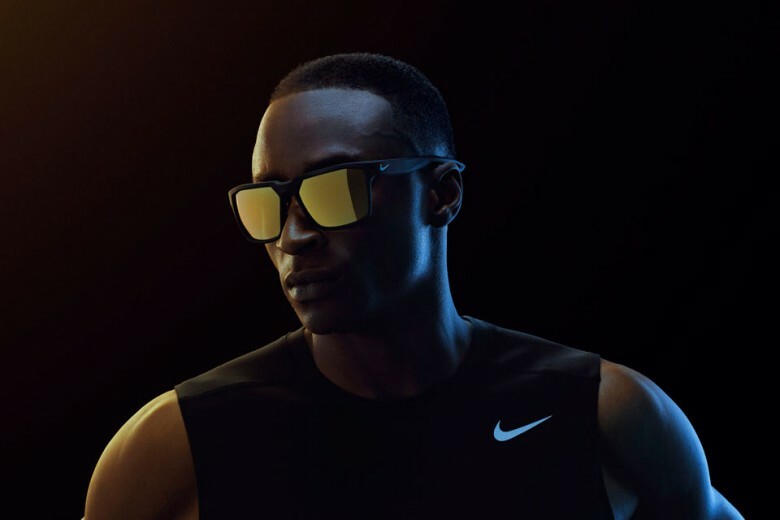 Streamlined format and highly functional designs make up the new collection of Nike Vision, brand manufactured and distributed by Marchon Eyewear. 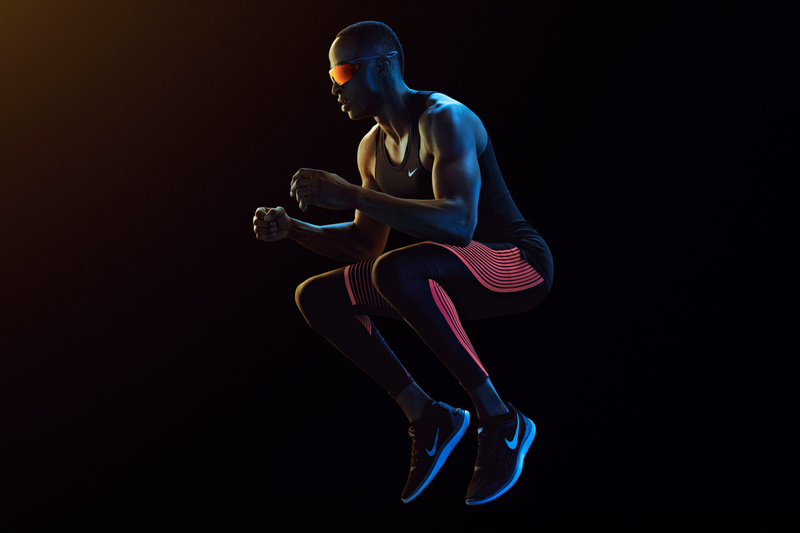 The models of the collection Spring 2016 Nike Running rely on inspiration Aeronautics and are designed to meet the needs of runners, that challenge the limits of performance with style. In partnership with the VSP Global innovations lab, The Shop, the mark sought to reinvent the entire design and manufacturing process of your glasses with the goal of reaching another level of innovation. As a result, the new pieces bring a construct that merges the lenses and frame to provide greater coverage and less weight to the face while maintaining the comfort during movement. 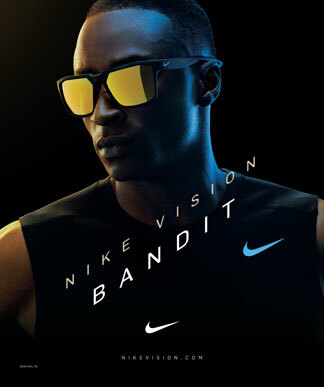 The models feature nasal pillows and stems of temples adjustable, that adapt to the shape of the head of the athlete, and ventilation to avoid fogging of the lenses Nike + Zeiss, ideal for maximum accuracy. 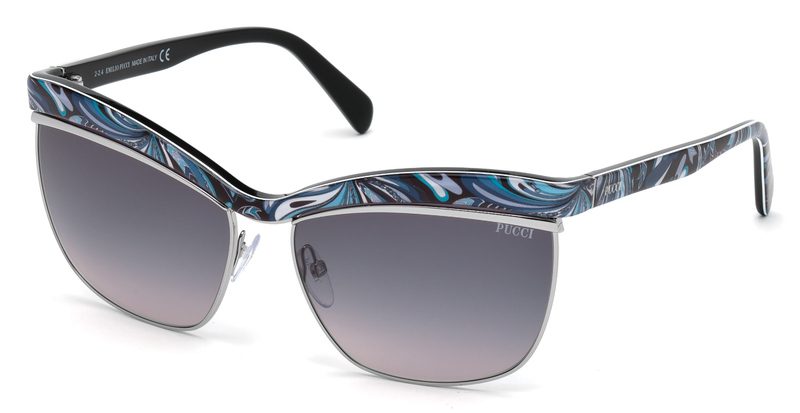 Thin and lightweight, the model combines innovative materials on the lenses with angles designed for speed. 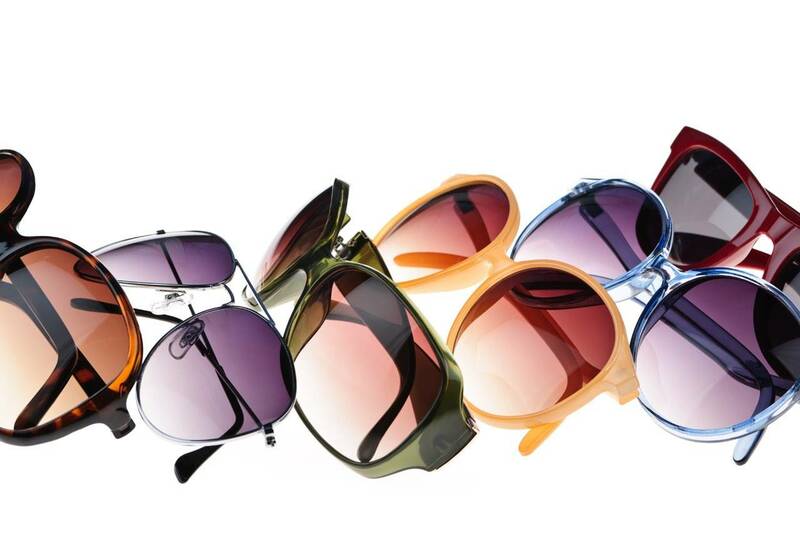 Solid protective lenses provide uninterrupted and security coverage. 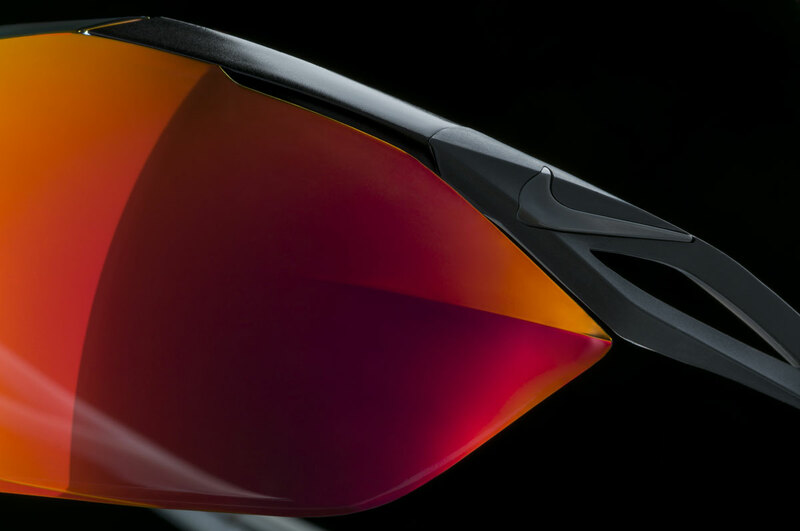 The release brings together the latest advances in manufacturing lenses with aerodynamic angles. 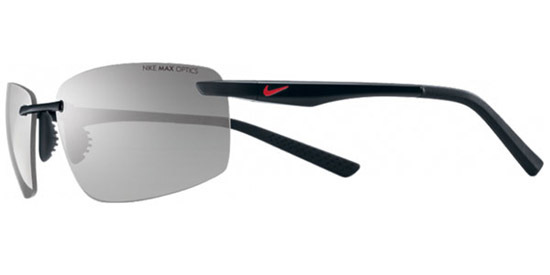 The lightweight design offers greater coverage and clear vision and keen in all condition types. 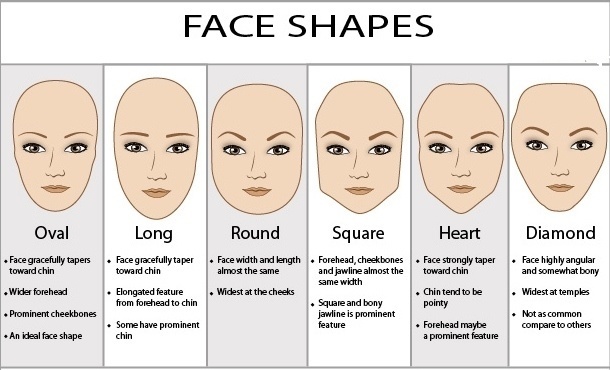 The models feature lightweight design and contours. Comfort remains kilometer to kilometer, offering clarity and planned ventilation. 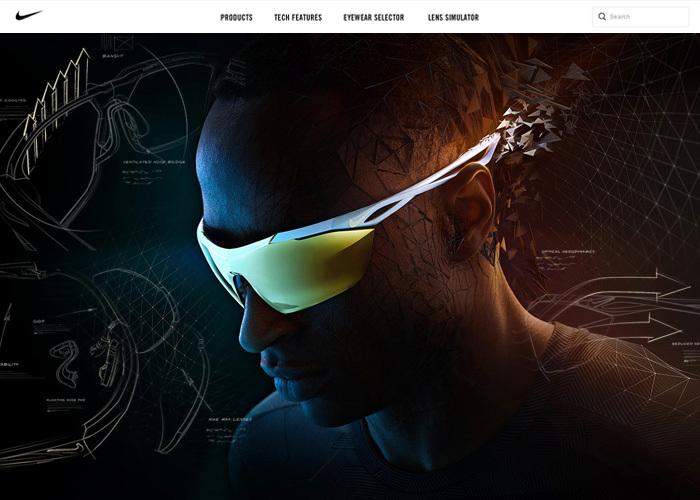 Combines the best of performance glasses with versatile style. 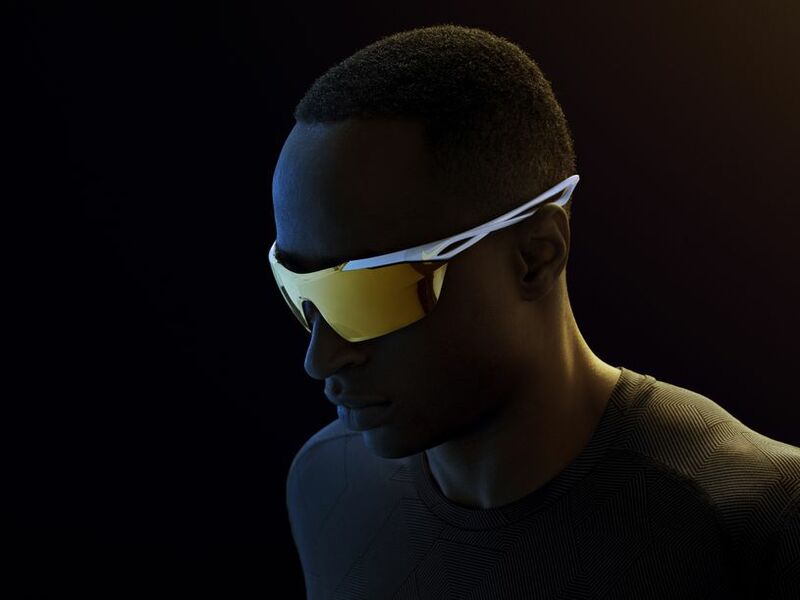 Clean and lightweight design, ideal ventilation for racing, training or simply to look great. 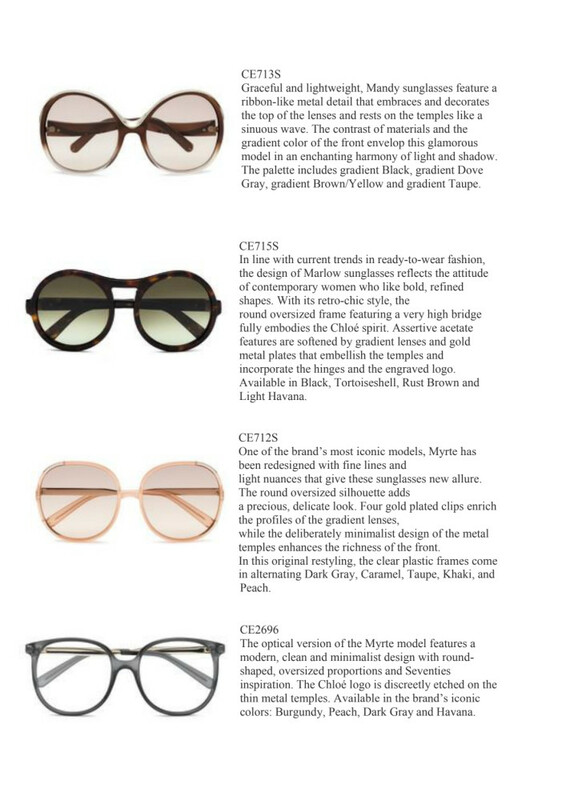 The Marchon Eyewear, Inc. is one of the largest manufacturers and distributors of eyeglasses and sunglasses in the world. The company sells its products under prestigious brands such as: Calvin Klein Collection, Calvin Klein platinum Calvin Klein Jeans, Chloé, Diane von Furstenberg, DVF Made for Glass, Dragon, Etro, Flexon alloy frame ®, G-Star RAW, Karl Lagerfeld, Lacoste, Liu Jo, MarchoNYC, Nautica, Nike, Nine West, Salvatore Ferragamo, Sean John, Skaga, Valentino and X Games. Based in New York and regional offices in Amsterdam, Hong Kong, Tokyo and Venice, Marchon distributes its products through numerous local sales offices serving more than 80000 customers in more than 100 countries.